With young kids we are constantly in need of updated family photos. It's amazing how fast they grow even month to month. In this photo we tried a new location and also a little different retouching technique. I'm super happy with the results and I have a perfect spot in our home where this new piece of art will live. Meet Lucas. 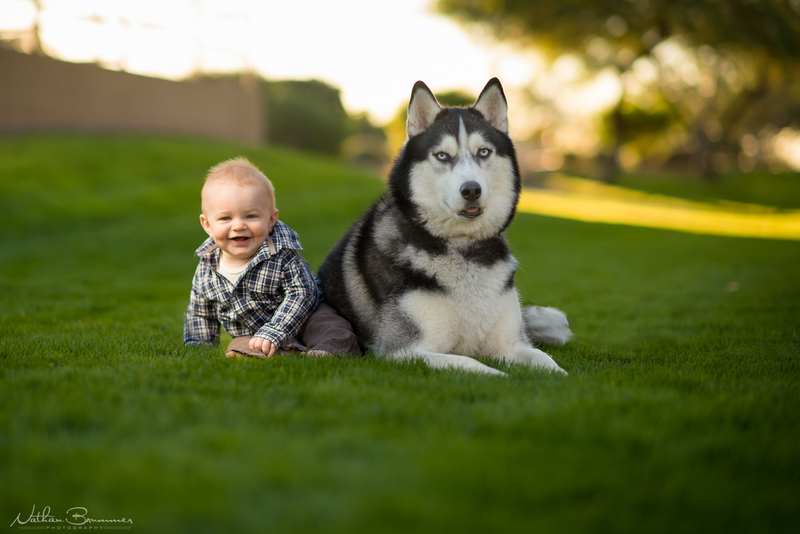 This little guy enjoyed his six month photo shoot hanging out with his big (and furry) brother. We had some down time with the Cardinal's game being a bust. So the family and I headed to the park. We caught this one just at the sun was setting. Here are a few of photos from my most recent shoot with the M family. It's that time of the year when everyone is looking to get new family photos taken. 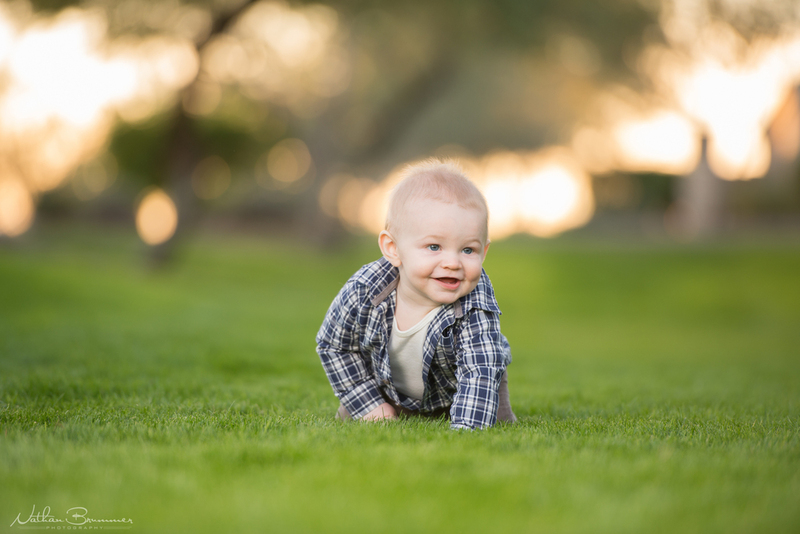 Here are a couple of favorites from a recent shoot at the Train Park in Scottsdale. It's almost time for our annual Christmas Card. Any ideas for this year's theme? Here is my most recent photoshoot. Such a great group to work with. I was pleasantly surprised with the fantastic job they did in coordinating their outfits. It was a big group, but i think we nailed it. I recently had the pleasure to do a photo shoot for this growing family. Here's Payton showing off her halloween costume. She was signing Let it Go the entire time. This family recently moved out of town, but before they left. They wanted a few photos around their neighborhood to remember the good times they had. Enjoy!